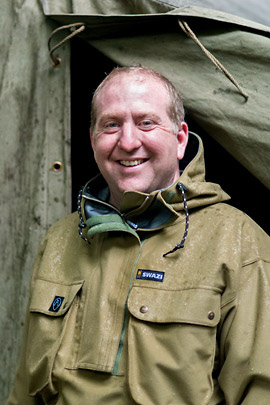 During his career at Woodlore, Keith has led our Fundamental Bushcraft, Introduction to Bushcraft, and Family Bushcraft courses, as well as assisting on Camp Craft, Tracking, Journeyman and Arctic courses. Keith is Woodlore’s Quartermaster and he passed the Instructor test in August 2014, being presented with the prestigious Woodlore Instructor knife. If you’d like to get involved, all you need to do is post your question as a comment below (we’ll keep all of the comments hidden before picking the best ones to put forward to Keith). The person who submits the best question, as chosen by Keith himself, will win a £20.00 Woodlore Voucher. We look forward to receiving your questions and putting together an interesting article. N.B – All questions need to be submitted as a comment below to be considered and entries close on Saturday 28th February 2015.